RKV IT Solutions Pvt. Ltd. SEO philosophy is about one specific thing - getting relevant visitors and changing them into paying customers. It's actually a pretty simple philosophy, but there aren't many companies that can do it. We use proprietary techniques and plain old hard work in order to achieve your SEO and company objectives. By employing a series of 'best practices' across both your site and all internet marketing, SEO can bring you the business you're looking for Our SEO Experts will Profit your company and enable you to focus on your business while we achieve your goals. We take pride in using only Ethical Whitehat techniques to achieve top 10 rankings for your website.We are search engine optimization agency based in Patna and our main objective is to become the best SEO Company in Patna. We have a team of search engine optimization experts and we can guarantee Top rankings on search engines. Search Engine Optimization (SEO) stands for improving the quality and flow of traffic to a website. 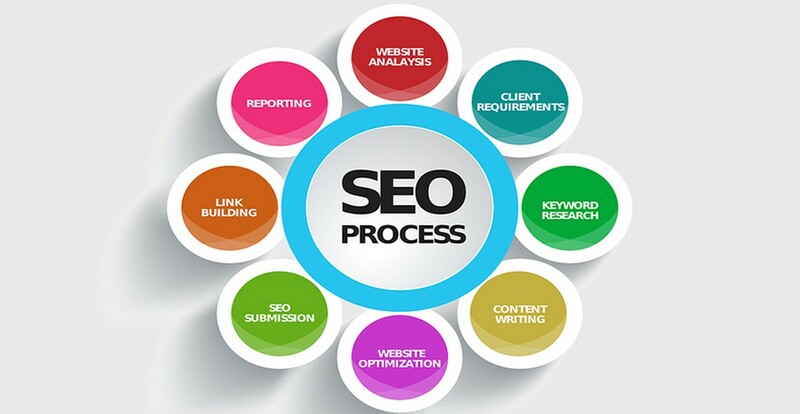 This is done by employing SEO techniques that help a website attain higher ranking in all major search engines, which in turn brings increased volume of visitors to the site. At RKV IT Solutions, our SEO services coupled with Latent Semantic Indexing (LSI) as the baseline allows businesses to achieve their internet marketing/ SEO objectives in the shortest span of time. In fact, our growing list of SEO satisfied customers globally is a living testimony to that. Just like every business has different core values, similarly, they have different SEO needs. Keeping this at the core of our work, we draft a unique SEO strategy for every client we work with. We also believe that intelligently employed SEO strategy can create a powerful web presence for your organization by targeting the right audience. We understand that today, in the age of technology making a great looking website that has W3C validation, fast loading, cross browser compatible, user-friendly, simple navigation is not enough. For making more business or capture large target customers from the internet, the website will have to get top rank in search engines. With this in mind, Search Engine Optimization (SEO) marketing is a key component to getting around in top rankings in Google/Yahoo/Bing/AOL. We are here to help you in increasing the traffic on your Website by various SEO Techniques used by our SEO Professionals. Feel free to contact us at info@rkvitsolutions.com with any questions or queries regarding optimization of your website and we will respond immediately to your inquiry.